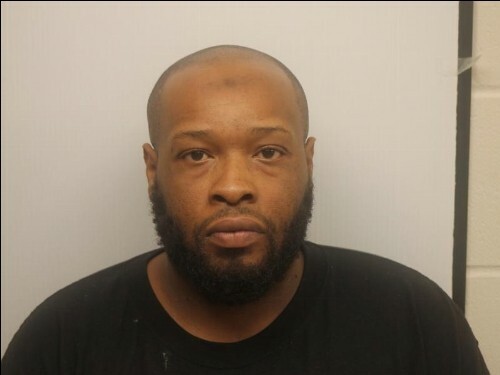 "Three independent drug investigations conducted by the Chatham-Savannah Counter Narcotics Team (CNT) lead to search warrants resulting in large drug and money seizures," CNT reports. Early Tuesday afternoon, April 9, CNT conducted a search warrant of a residence located in the 300 block of Woodley Road in Savannah. of a large amount of cocaine, marijuana, and items commonly associated with the distribution of controlled substances. A stolen firearm and nearly $20,000 were also seized," CNT reports. CNT arrested 43-year-old Okemi “Kimmie” Lawton of Savannah. Lawton was charged with a slew of felony charges to include Trafficking Cocaine and Possession of a Firearm by a Convicted Felon. Lawton was on federal release at the time of his arrest and has a long criminal history to include a conviction for Voluntary Manslaughter in Chatham County. 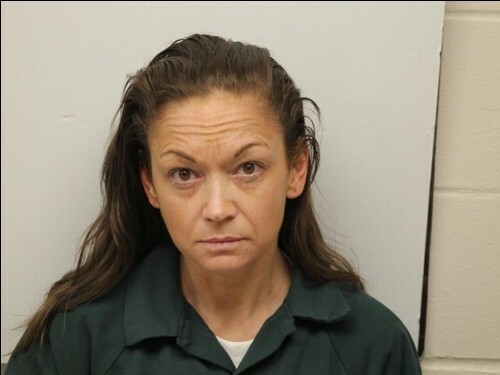 In a separate drug investigation, CNT arrested 40-year-old Jennifer Schuman of Ellabell late Tuesday night at a hotel located within the city limits of Pooler. "During a search of Schuman’s hotel room, a large amount of methamphetamine and items commonly associated with the distribution and use of controlled substances were located. Also seized were two BB handguns that resembled actual firearms. 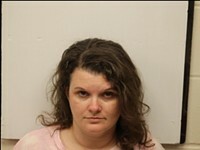 Schuman was wanted by CNT for Trafficking Methamphetamine at the time of her arrest. 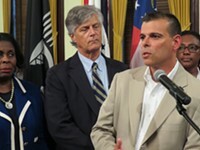 Schuman’s warrant was connected to CNT’s arrest of Jason Barker who was arrested by CNT on March 22. During that investigation, Barker was found to be in possession of a large amount of methamphetamine and cocaine," CNT reports. 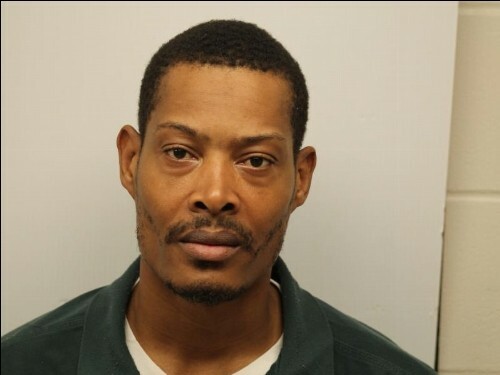 In another separate investigation, CNT arrested 37-year-old Thomas “T.J.” Johnson of Savannah. "During the early morning hours of Monday, April 8, CNT executed a search warrant at Johnson’s residence located in the 300 block of Noble Oaks Drive in Savannah. A search of Johnson’s residence resulted in a large seizure of marijuana, items commonly associated with the distribution of controlled substances, and more than $18,000," CNT says. The three independent investigations lead to a combined drug seizure with an estimated street value of up to $227,000. Lawton and Schuman remain in the Chatham County Detention Center. Johnson is currently out on bond. All three investigations are ongoing and additional charges and arrests are possible.